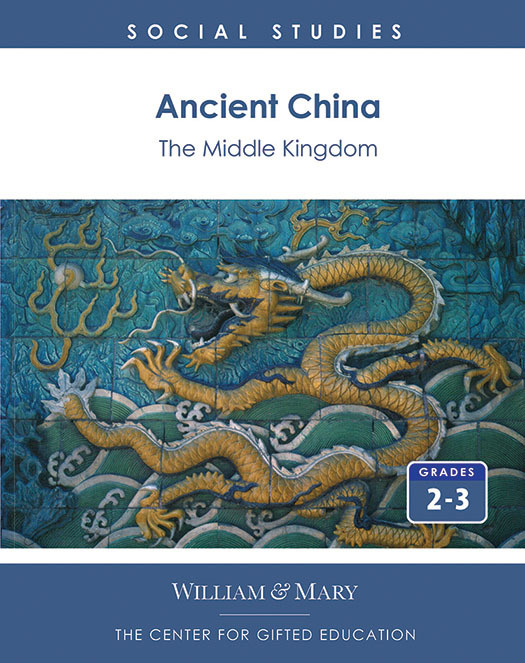 The concept of systems is the foundation for The Middle Kingdom, which explores ancient China to demonstrate the interdependent systems that develop and sustain a civilization. The unit explores systems of agriculture, language, leadership, and trade in ancient China, using models for reasoning and document analysis to support student understanding. This unit may be used in conjunction with Ancient Egypt.